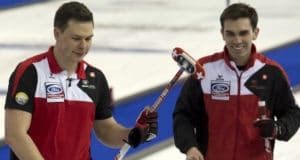 The 2015 Canadian Senior Men’s and Women’s Curling Championships are headed to Edmonton, it was announced today by the Canadian Curling Association (CCA). 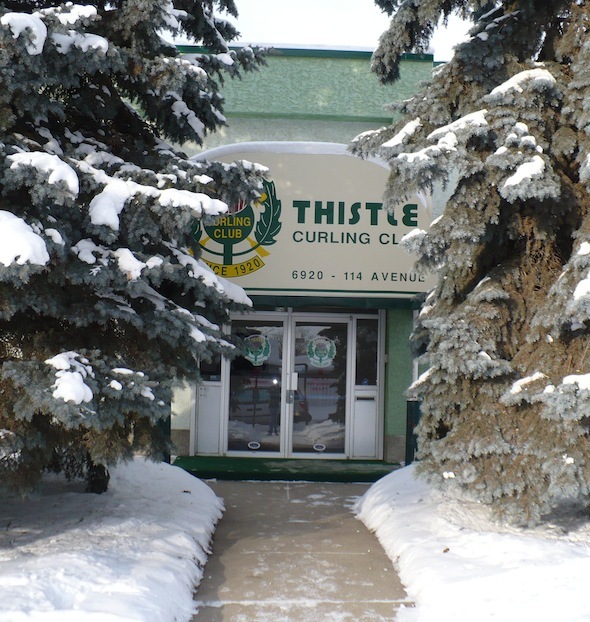 The event will be hosted by the Thistle Curling Club in Edmonton, with the pre-qualifying playdown set for March 19 and 20, and the championships running March 21 to 28. It will be the third time that Edmonton has played host to the Canadian Senior Curling Championships. The event was first staged in the Alberta capital in 1968 when it was a male-only championship, with Saskatchewan’s Don Wilson prevailing. The championships returned to Edmonton in 1993, with Len Erickson of the host province winning the men’s title and Ontario’s Jill Greenwood capturing the women’s crown. The Canadian Seniors have been in Alberta six times — the two in Edmonton, along with stops in Calgary in 1975 and 2001, Medicine Hat in 1996 and Lethbridge in 2003. The 2015 winners will represent Canada at the 2016 World Senior Curling Championships. 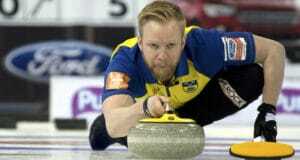 The 2014 Canadian Senior Men’s and Women’s Championships are scheduled for March 22 to 30 in Yellowknife, with the pre-qualifying round running March 20 and 21. The Canadian Senior Men’s Championship began in 1965 in Port Arthur, Ont. Since then, Manitoba has won a leading 11 titles. The Canadian Senior Women’s Championship began in 1973 in Ottawa. Ontario has won a leading 10 crowns. The championships were conducted separately until being combined in 1985 in Yorkton, Sask. For the 2015 Canadian Seniors, 12 men’s and 12 women’s teams will compete, including a team from host Alberta in each. 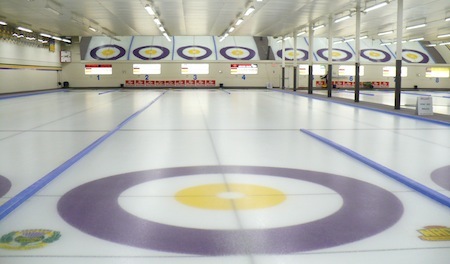 The other 11 provincial/territorial representatives of each gender will be determined by the results of the 2014 Canadian Seniors, followed by the qualification round just prior to the start of the 2015 championships, involving the four lowest-ranked men’s and women’s provincial/territorial entries from 2014, in order to qualify two men’s and two women’s teams for the competition. Swiss cruise into semifinal with decisive win over the U.S.